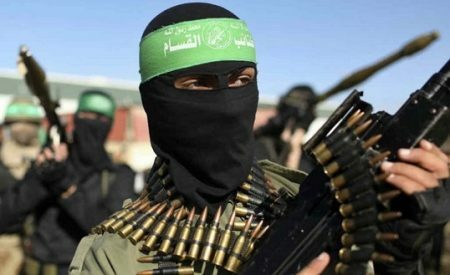 The Izz al-Din Al-Qassam Brigades, the military wing of the Hamas political movement, revealed on Wednesday that they had received Israeli offers, through mediators, to carry out a new prisoner swap deal, according to Al Ray. 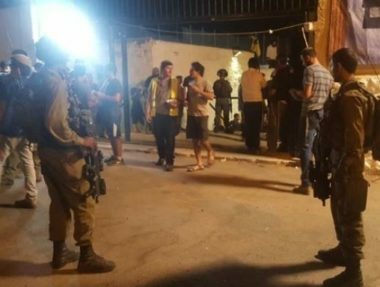 The brigades reported to Al-Jazeera’s Qatari channel that the formula presented by Israel does not live up to the minimum of their demands. Earlier, in April, Al-Qassam Brigades displayed photos of four Israeli soldiers they had detained, confirming that they will not disclose any information free of charge. Hamas refuses to start any negotiations to conclude a new swap deal with Israel before the release of the prisoners freed in the Shalit swap deal, who were subsequently re-arrested. The Shalit prisoner swap deal followed a 2011 agreement between Israel and Hamas to release Israeli soldier Gilad Shalit in exchange for 1,027 prisoners.